It has such passion in its melodies that it can speak to all generations. Playing it, it's as if you can feel what the composer was thinking. It's written on a really nice place on the cello where it can really sing and you can express yourself. 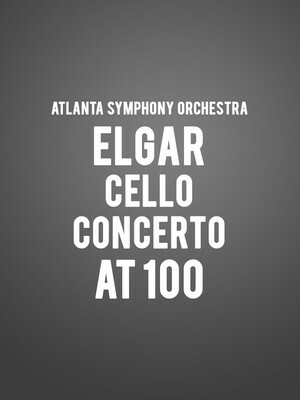 Why See Atlanta Symphony Orchestra - Elgar Cello Concerto at 100? 2019 marks the centenary of Elgar's autumnally gorgeous Cello Concerto and the Atlanta Symphony Orchestra will celebrate in style with a recital led by the talents of British up and comer and 2016 BBC Young Musician of the Year Sheku Kanneh-Mason. 'It's every cellist's dream to play this piece,' he has said, and we predict it will be just as wonderful an experience to hear his interpretation live. Alongside Kanneh-Mason, the evening will be conducted by Carlos Kalmar who'll preside over the three work program that also includes a rare gem from Sir Arthur Sullivan (of Gilbert & fame) and Schumann's cheery Symphony No. 2. Sound good to you? 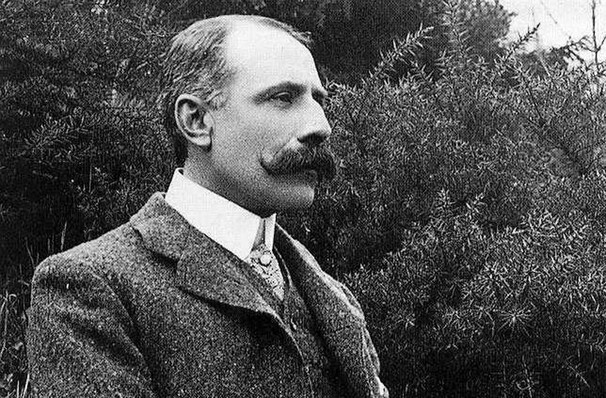 Share this page on social media and let your friends know about Atlanta Symphony Orchestra - Elgar Cello Concerto at 100 at Atlanta Symphony Hall.